In the corporate environment, one of the biggest challenges is figuring out how to be noticed by upper management. Many times it seems like they are on a level that is unattainable. Although they are on a very high level within the organization, most of them started out at an entry level position, or at least close to it based on their educational background. So what does it take to get to their level? I am not an executive within an organization, but I have had some insight on how they get there through conversations with executives. The key to making it to the top is to ask for feedback and try very hard to be one step ahead of your current leader. Feedback is a key to climbing up the ladder. You must regularly find your blind spots that keep you from being successful. Getting feedback helps you to know what your weaknesses are and how you can improve. I recently dedicated a whole blog to feedback, so I won’t spend as much time on it. Bottom line; know that feedback is a key to upward movement. In addition to requesting feedback regularly, you must be one step ahead of your leaders. To be one step ahead, you must always think about how you would respond if you were in your leader’s position. Try to figure out how they think and think like them. When dealing with a decision above your level of authority, do all you can to think out the solution prior to going to your leader. Think of the different decisions that could be made and identify the decision you would chose and why you would choose it. In addition to determining the solution you would chose, identify other issues/potential problems that will arise as a result of that choice. With the new issues/potential problems figure out how to limit their effects. Also, create solutions to any problems that will arise if your choice is accepted. Once you have made up your mind, take that decision to your leader. Explain to the leader why you would make the decision, so they are not required to do a lot of background research to come up with their own decision. Through feedback and thinking one step ahead of your superiors, you will begin to be more noticeable. You will learn how to make the decisions your superiors are required to make and will be able to easily move into the next position. 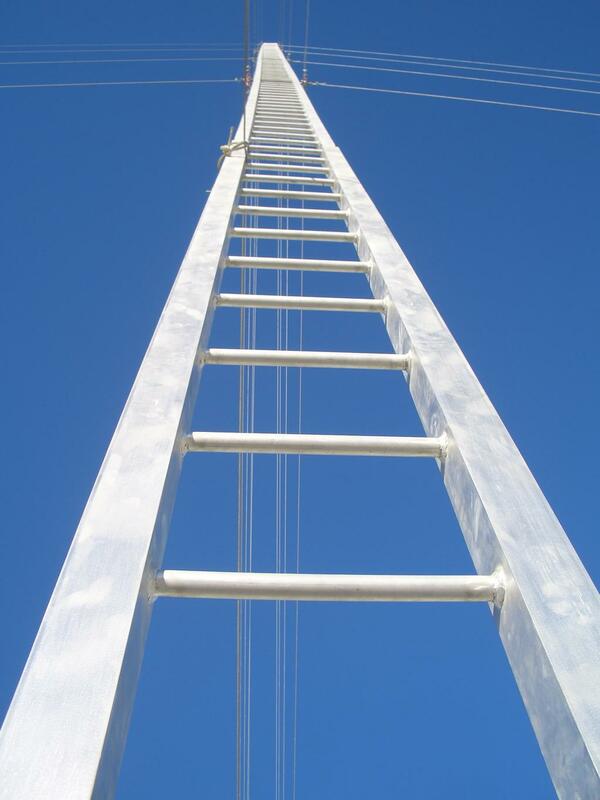 The steps up the ladder will be overcome very quickly as you are very proactive in your approach to management. Your superiors will see the type of leader you are and recognize the value you add to the organization.